Industrial Electric’s Low Voltage staff includes Registered Communication Distribution Designers(RCDD) who have the expertise to design, integrate and implement Information Communication Technology(ICT) and related infrastructure components across multiple disciplines and applications. These infrastructure design capabilities include voice, data, video, audio, security, control and other low voltage systems and their related infrastructure components. There are many ways to protect and secure a facility and employees. Industrial Electric is skilled in the installation of integrated, multi-technology approach to satisfy our customer’s needs. Many of our customers do not want to rely on a single product set to safeguard their people and assets. We have found that a multilayered, multi-technology approach offers a variety of solutions to meet a wide range of threats. Audio video systems can provide a backbone for communications, security, and innovative ways of networking. The design, build, and installation of audio visual systems can influence the efficiency of a corporation’s lean practices and collaboration. Industrial Electric constantly looks for new, innovative, and energy efficient ways to utilize audio/video to help increase productivity in a company. 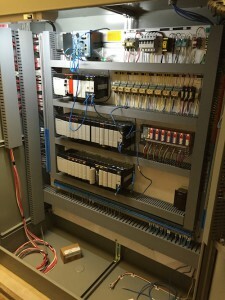 Our Industrial Electric Instrumentation group which is comprised of project managers, engineers and technicians provide full-service procurement, installation, calibration, and start-up support for pharmaceutical and industrial projects. Industrial Electric excels at difficult, fast-track installations where experience from concept to start-up is needed. We are experienced at retrofitting and upgrading facilities during limited shutdowns. Our scheduling tools allow us to measure on progress on a weekly and daily basis. It is our practice to verify our installations to allow for quicker commissioning of the facility. Upon completion, we are ready to provide complete maintenance and warranty support. Industrial Electric is dedicated and committed to quality service and flexible integrated structure cabling systems We are experienced In the design and installation of high speed cabling infrastructures including the back bone cabling, horizontal cabling, equipment installation, system integration, and the testing of the systems. We are also experienced at installing the cabling for integrated safety and security systems. Our technicians use state-of-the-art equipment to insure high quality installations for each project. We provide test documentation to assure our customers of high speed performance. These reports assure that the installed systems will perform as designed and can be a great asset in maintaining the systems. 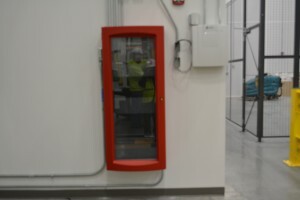 Industrial Electric is a BICSI certified telecommunication contractor. In addition to having completed an apprenticeship program our installers and technicians are BICSI certified. Our staff includes Registered Communications Distribution Designers (RCDD) who have the skills required to design, integrate and implement Information Communication Technology (ICT) and related infrastructure components across multiple disciplines and applications. 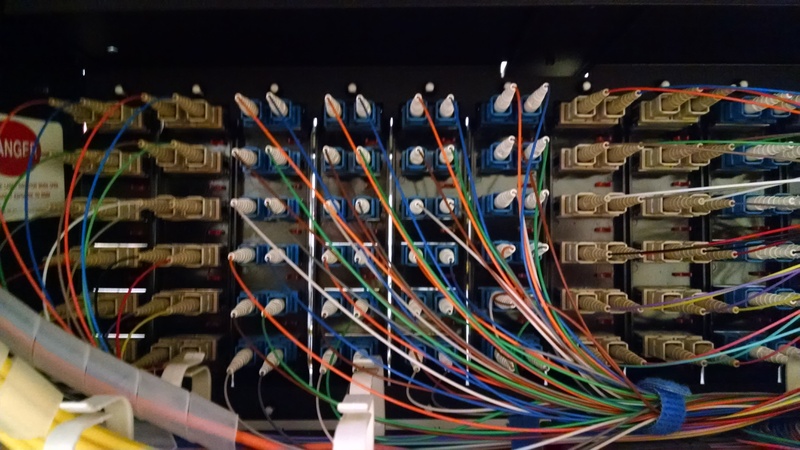 Our crews are certified and experienced in installing multi-conductor copper cable, fiber optic cable, horizontal cabling and construction of telecom rooms. 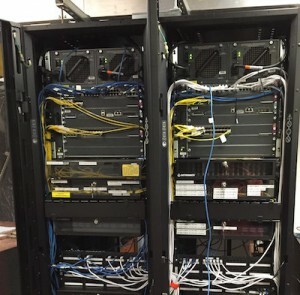 In addition to installing voice and data systems, we are skilled at manufacturing data, LAN systems, WIFI, Distributed Antennae Systems, and video. We have the tools and expertise in splicing and testing. In any electrical installation and service, testing is required. Industrial Electric provides accurate, timely, and above all safe testing services. Testing is to ensure strength, integrity and compliance with the regulations enforced at the time the system was installed and to the current regulations where applicable.